BOUNTY BIRD Dodge City will release 100 banded birds for Bounty Bird in Ford County near Dodge City. Each bird will be banded with a gold band that contains individual numbers. If you are lucky enough to bag a bird with a gold band you can return the band to the Dodge City Convention and Visitors Center at 400 W. Wyatt Earp in Dodge City. There, you will be given a prize for registering the bands. 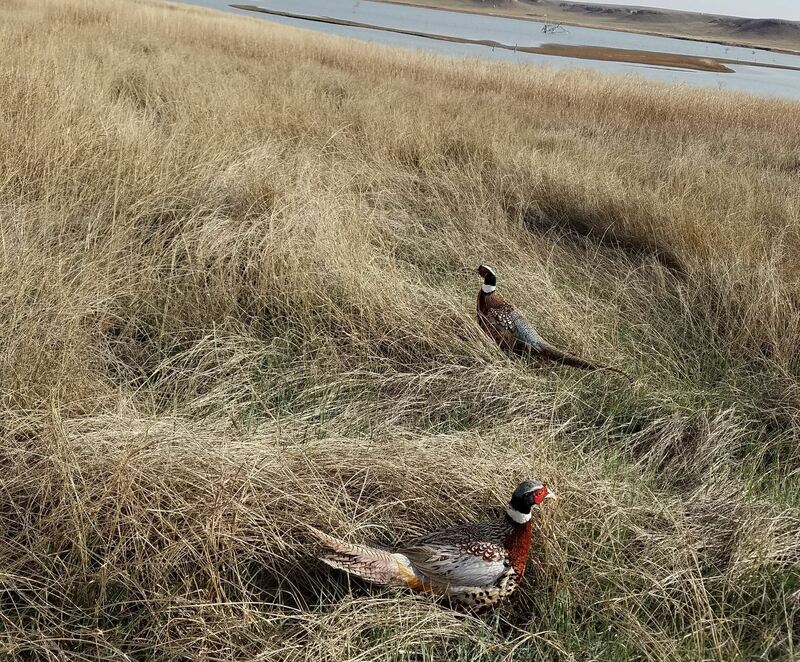 At the end of the pheasant season, each band will be matched with its number on the prize list. The prize list consists of several different values sponsored by participating business. You will be contacted by phone and you can pick up the prize or it can be mailed to you if you’re unable to make arrangements to have the prize picked up. ROOSTER ROUNDUP Hosted by Wild West Country Eight participating counties Dodge City (Ford County), Garden City (Finney County), Cimarron (Gray County), Jetmore ( Hodgeman County), Liberal (Seward County), Hugoton (Stevens County), Ulysses (Grant County), and Elkhart (Morton County) will be releasing 25 + birds in each county. Dodge City will be releasing 50 banded birds for Rooster Roundup in Ford County near Dodge City. Each bird will be banded with a different color band, with a red band for Dodge City. 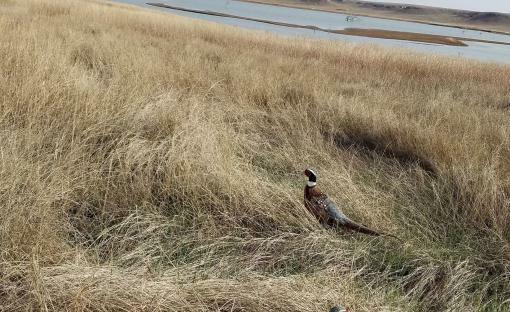 If you are lucky enough to bag a bird with a colored band you can return the band to the Dodge City Convention and Visitors Center at 400 W. Wyatt Earp in Dodge City or approved locations in participating counties. There you will be given a prize for registering the bands. At the end of the pheasant season, each band registered will be in a drawing for that counties $500 grand prize. 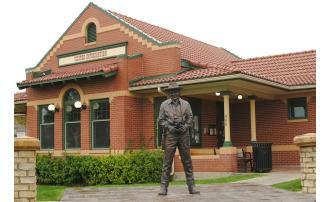 Dodge City will be giving $500 chamber bucks. You will be contacted by phone and you can pick up the prize, or it can be mailed to you if you’re unable to make arrangements to have the prize picked up.